The California Department of Water Resources says reservoir levels statewide are now at 97 percent above normal levels for this time of year. This time last year, reservoir levels were less than 50 percent of normal levels. The state's largest reservoir, Lake Shasta is now 81 percent of capacity. 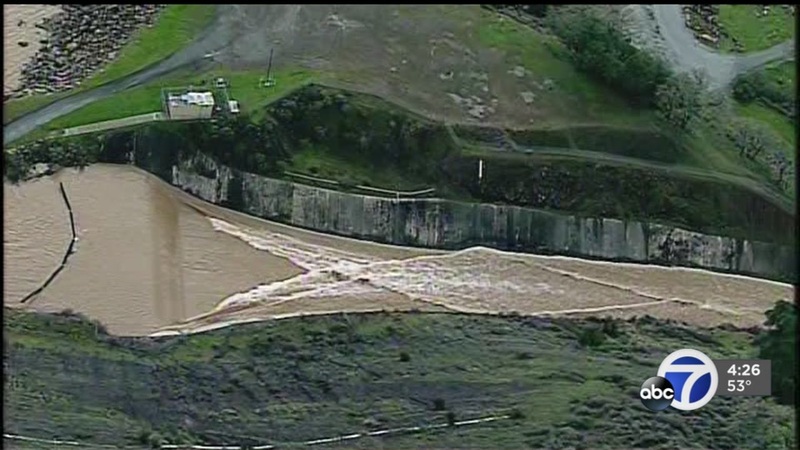 Folsom Lake is 69 percent full and Lake Oroville is at 74 percent.